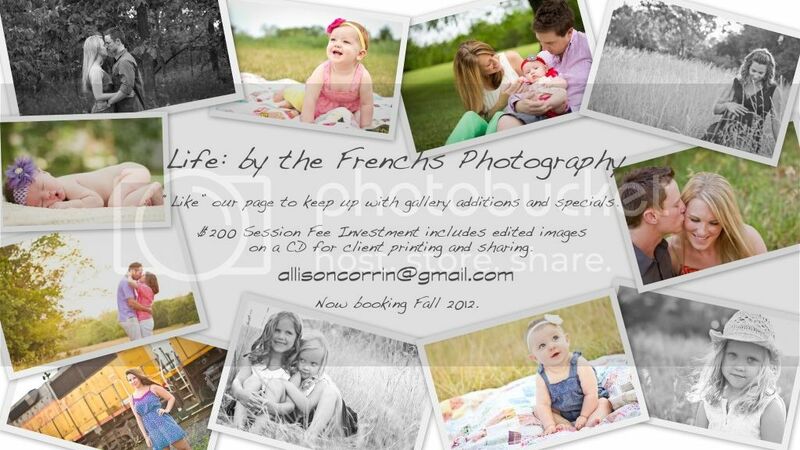 Life by the Frenchs: Now Booking Fall 2012! What an exciting fall we have lined up with September and October appointments almost already full! Visit our website for more information on our photography!